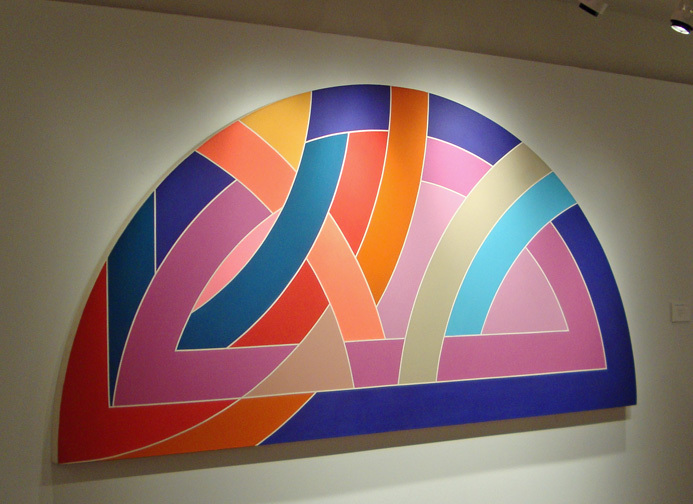 I learned a little about Frank Stella this week at Jonathan Linton’s art school. 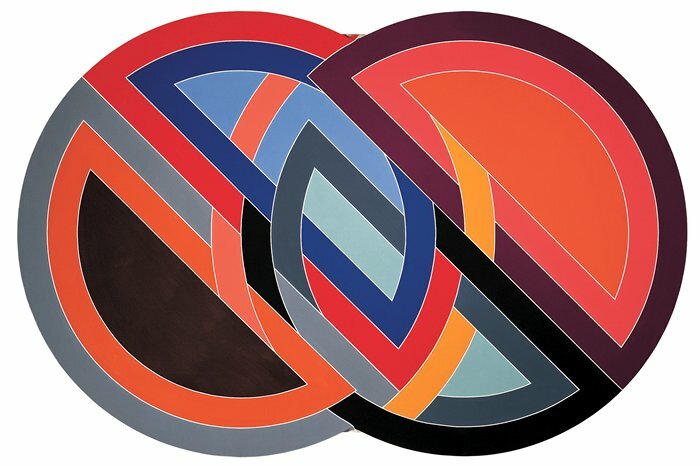 I am so infatuated with Stella’s designs and bold colors and when I saw his work I was interested to learn about what his story behind his paintings and I think that’s the most intriguing part. There is no story! 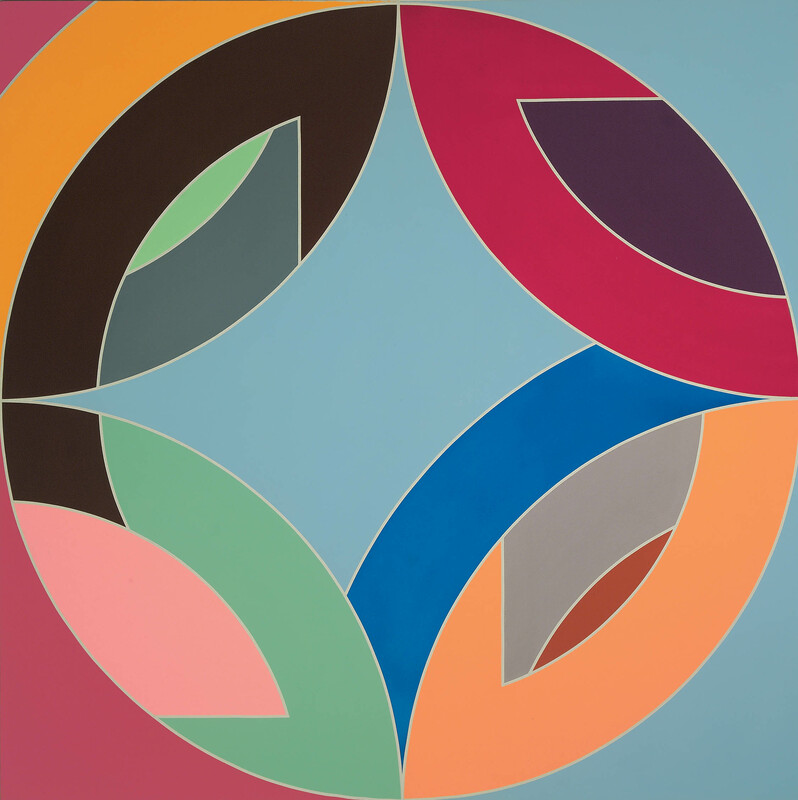 His entire motivation was to make art with no aspect of representation in his work. 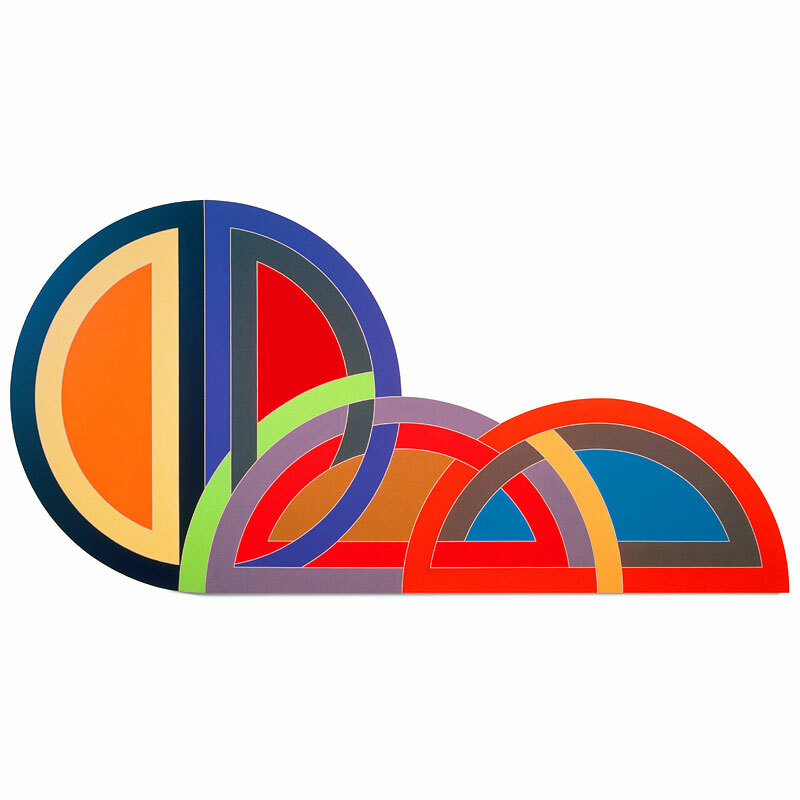 He was an innovator in minimalism and abstract art, which is a huge influence in the graphic design world today. 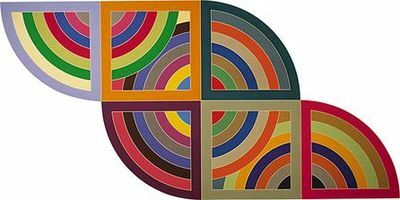 ‘What you see is what you see’ Frank Stella said. So the question is, what do you see? 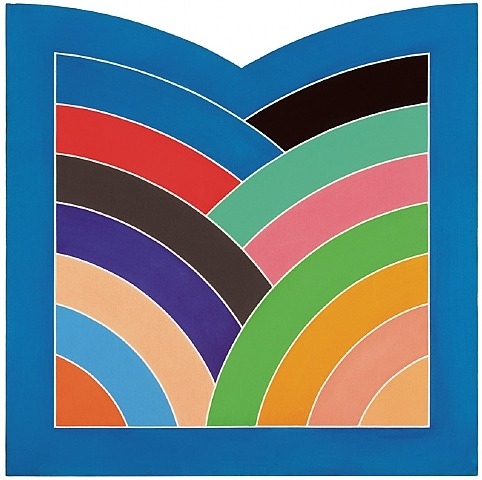 This entry was tagged Abstract Expressionism, Frank Stella, Irregular Polygon Series, Minimalist, MoMA, The Black Paintings. Bookmark the permalink.